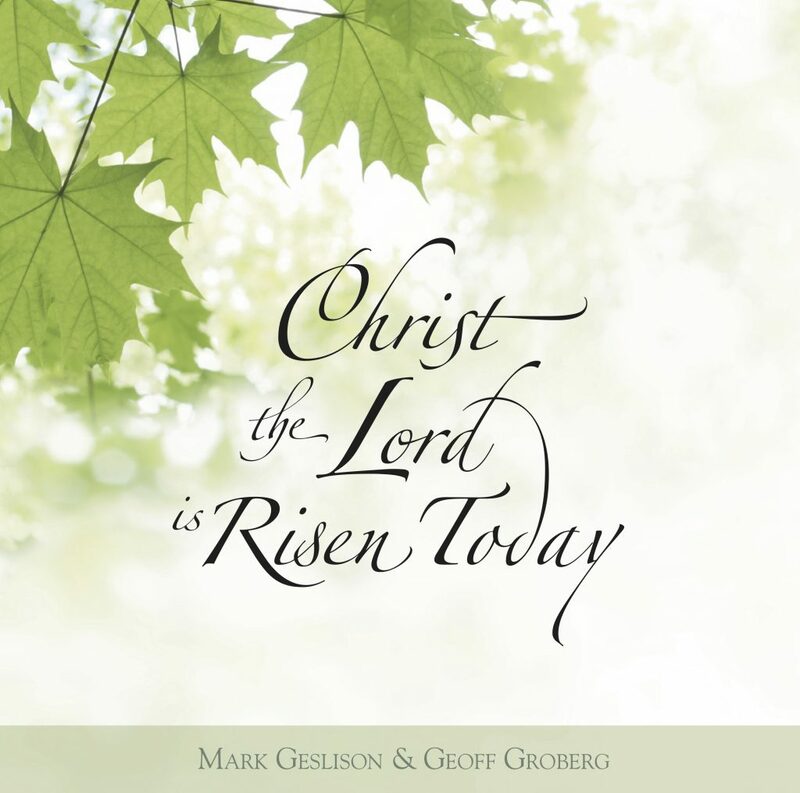 Christ the Lord is Risen Today is a recording of sacred hymns arranged to invite peace to the soul of the listener. We selected some of our favorite melodies and recorded them on beautiful, handmade acoustic instruments. It is our hope that you will feel comfort and reverence as you listen to these hymns. All arrangements by Mark Geslison and Geoff Groberg except If You Could Hie To Kolob arranged by Nate Olson. © 2008 Geslison Groberg, LLC. Hi thanks for the Music I love Classical. I am so enjoying your style of these songs. THANKS.